In the early 2000s, Star Trek’s future was beginning to look uncertain. 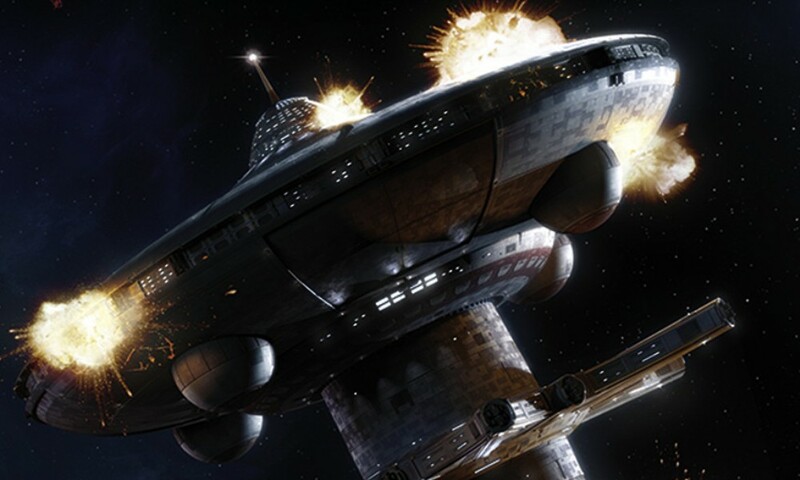 New television spinoff Enterprise was already struggling in the ratings, and when the cast of the more successful The Next Generation reunited for a fourth feature film together – Star Trek Nemesis, released in December 2002 – it met with lukewarm responses and poor box office takings. 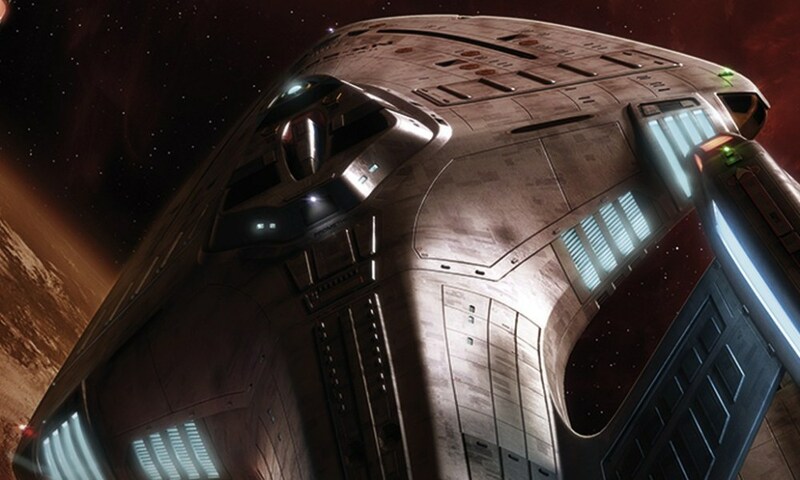 It was in response to Nemesis that TNG’s new direction in print started to take shape, as the A Time to… series – one of, if not the most ambitious Star Trek literary events up to that point – came to life. Spanning nine books, released throughout 2004, a stable of six writers (John Vornholt, Dayton Ward and Kevin Dilmore, Robert Greenberger, David Mack, and Keith R.A. DeCandido) assembled to contextualise the film, framing events that it couldn’t or didn’t explain in a longer, richer narrative – and setting the direction for much of the Trek literature that has followed. Nemesis would end up being the last film to feature the Next Generation characters. David inferred from the film’s performance that Nemesis might not get a sequel. 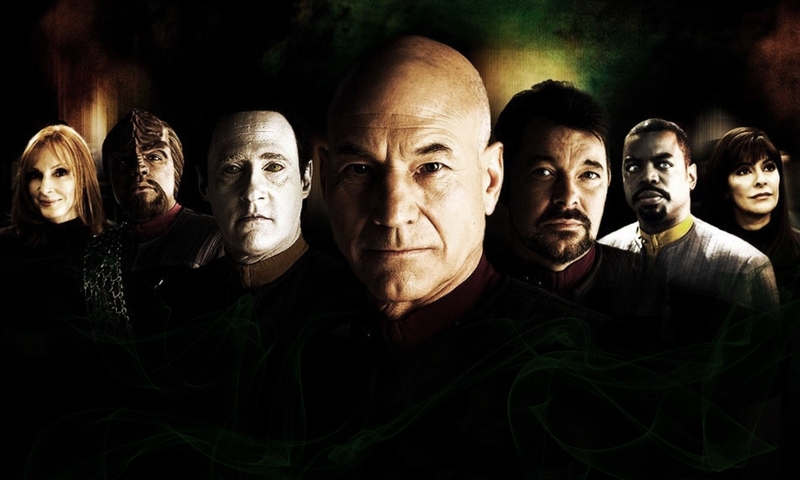 “By the time I was hired to write A Time to Kill and A Time to Heal, the box office returns and critical response to Star Trek Nemesis had made it seem likely there would be no more films or TV series featuring the TNG characters,” he explains. 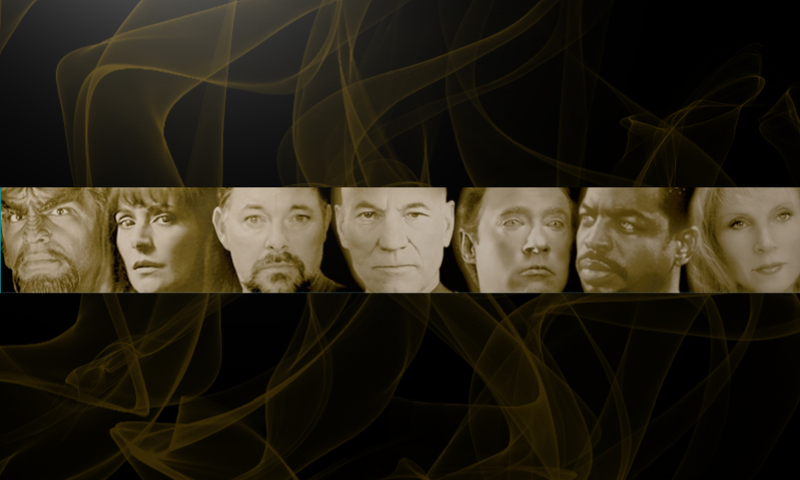 “This realisation started the editors and authors talking about whether future Star Trek novels in the TNG setting would be limited to the gaps between the episodes and the movies, with the characters’ final status quo trapped in amber at the end of Nemesis, or if the licensor might be willing to let the books carry on the characters’ stories in print form, now that there was far less risk of our tales being contradicted by future continuity. The A Time to… series was conceived and orchestrated by John Ordover, then an editor at Pocket Books. How was it decided which bits of Nemesis would be tackled, by whom, and in which books? “Part of it was volunteer work, part of it was folks being assigned, and so on,” Keith explains. “The author roster changed more than once, which didn’t help. But it was a pretty chaotic process. “It needs to be stressed that this series would not have worked had most of us not already been friendly and used to collaboration,” Robert emphasises. “We refined one another’s ideas and built off each other’s threads at the outline stage. “Eventually, we all traded a ton of emails and phone calls to work out the overall arc of the miniseries,” adds David, “and to plan how all the major characters’ personal stories would play out from start to finish, so that they all would end up where we found them at the start of Nemesis. A Time to… was an enormous project, taking close to half the available slots for original paperback Star Trek novels in 2004. Was there ever any concern about reader fatigue? Continue reading… • In Part 2, we revisit each of the nine books in turn.